Look next to you at a red light or when in slow moving traffic and it seems more likely than not the person next to you will be using his/her phone behind the wheel. Many friends of mine who have ridden bicycles on public roads their entire lives are telling me they are too afraid to ride on roads now due to all the phone usage. 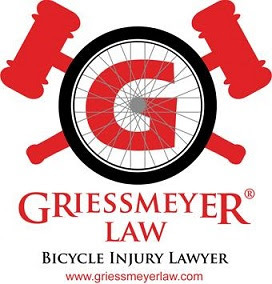 As a bike injury lawyer, in the past several years I have noticed a drastic increase in bicyclists hit from behind, something that used to be one of the most rare forms of collisions. No person while driving a motor vehicle may be engaged or occupied with an activity, other than driving the vehicle, that interferes or reasonably appears to interfere with the person's ability to drive the vehicle safely. No person may drive, as defined in s. 343.305 (1) (b), any motor vehicle while composing or sending an electronic text message or an electronic mail message. 4. Once you kill somebody you can't bring them back. Even if you lie about what happened, you will live the rest of your life knowing you killed someone while texting/using your phone, and fearing someone finds out and sends you to prison. 5. 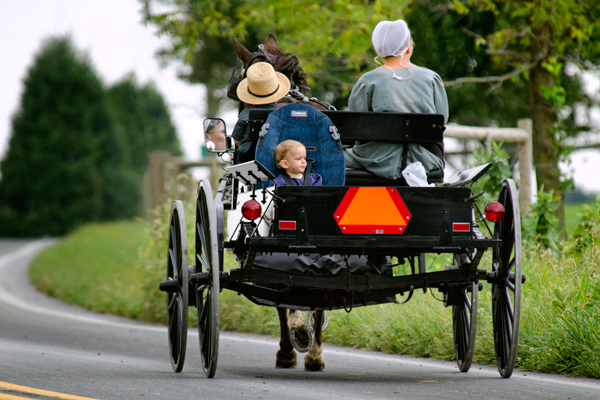 Many different types of people share the roads with cars including babies, elderly, blind, deaf, friends and neighbors. These people are all trusting that you will pay attention to the road, drive at a safe speed, watch out for them, and do everything you can to avoid striking them with your car. By texting and driving, even if you don't strike or kill someone, you are showing you are not trustworthy and don't belong behind the wheel.